Giulia is a Senior Associate for the Climate Finance project within WRI’s Finance Center. Her research focuses on how to improve the effectiveness of public finance in catalyzing private investment in low-carbon, climate-resilient development. Giulia oversees the production of publications, manages outreach and engagement, and coordinates with other Institute staff on climate finance activities. 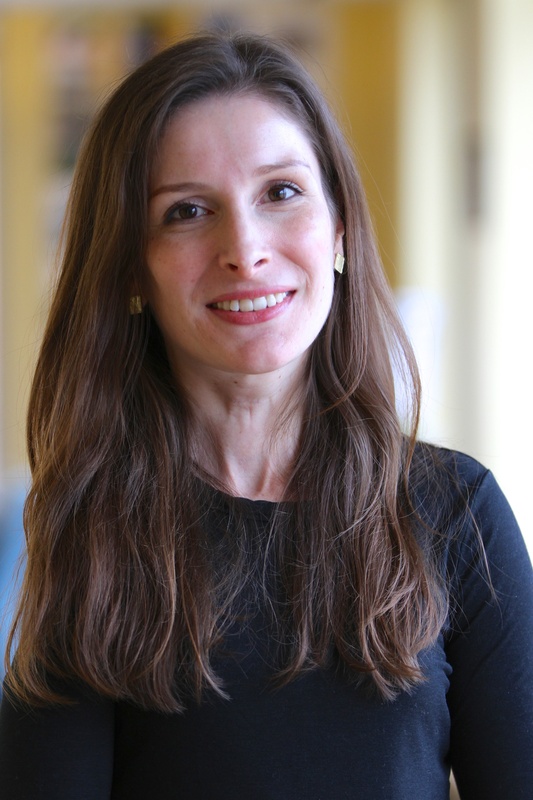 Giulia initially joined WRI in 2011 to lead the research and investment facilitation initiatives for New Ventures, promoting environmental entrepreneurship in emerging markets. Prior to joining WRI, Giulia worked as a Research Assistant and Projects Officer in the Strategy, Policy, and Review Department of the International Monetary Fund. Her research areas included international standards and codes, accountability frameworks, and emerging market crises. Later, while completing her MBA, Giulia worked in Brazil developing a growth strategy for a private company and in Thailand creating a corporate-level green product strategy for a Thai conglomerate. She also offered consulting for the New York City Mayor’s Office of Long Term Planning and Sustainability. Giulia earned a BA in Economics, International Relations, and Political Science from the University of Wisconsin-Madison and she completed an MBA at Columbia Business School. Born in Italy, Giulia spent her childhood moving back and forth between Europe and the United States. She enjoys traveling and trying out great new restaurants in Washington, DC.